I can’t go anywhere without my hanging toiletry bag! 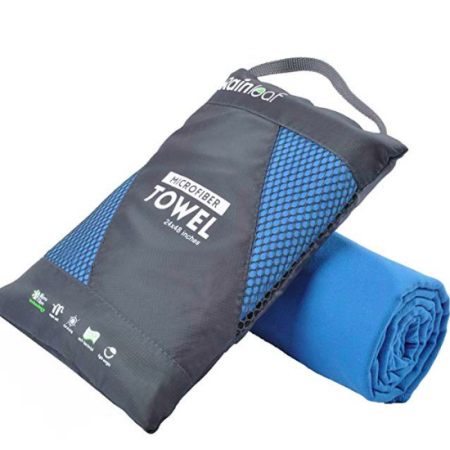 This one has four compartments and it’s waterproof, making it ideal for backpacking adventures involving hostels with shared showers. It’s also great for organizing your bathroom kit for any style trip. COMPACT DESIGN WITH LARGE CAPACITY: 11.2″Lx4.87″Wx7.6″H with 6.4Ounces, Maxchange upgraded LARGE travel bag gives you enough space to pack all vacation accessories in one bag. This expandable case can hold 8x360ml bottle water with zipper closed and still slim enough to pack into your carry on travel case. MULTIFUNCTION AND HANG FOR EASY ACCESS: our WATERPROOF TRAVEL BATHROOM BAG will not be more unpacked and mess up your countertop. Utilize the zip around design and the attached hanging hook to hang the shower bag on bathroom door, shower rod or towel rack for fast access to your hygiene products. 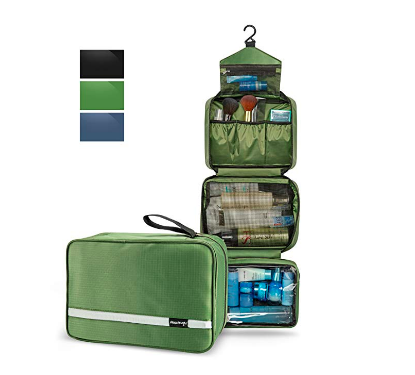 MULTIPLE COMPARTMENTS ORGANIZER: Machange Travel Kit Organizer with the 4 different compartments – the ventilated pocket, elastic loop pocket, mesh pocket and clear plastic pocket – to keep everything organized. Wet items can be held in the transparent see through pocket to keep other pockets dry. 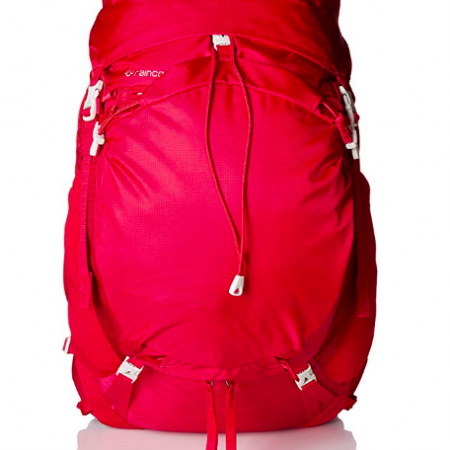 DURABLE MATERIAL WITH DOUBLE ZIPPER: The advanced leakproof Nylon can prevent liquid from leaking through the bag. 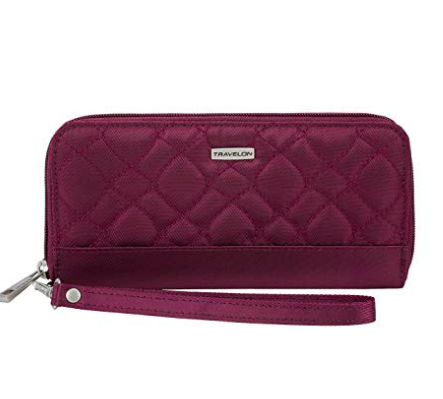 Reinforced zipper is used to ensure durability and smooth opening. Rest assured knowing that all your bottles are in upright position and secure. 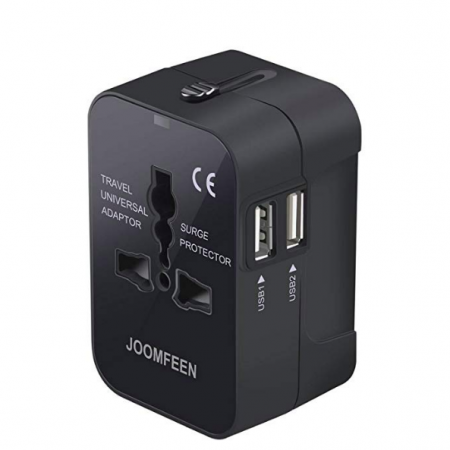 ENJOY TOTAL PIECE OF MIND: We stand behind our products and provide 1 year warranty for products we sell.